Synopsis There is a bird flying in the sky, but because of mistaken the TV rod for a tree and hit on it, finally halo away. The main character who go to rooftop because of the blur of TV. He take the bird to his home. The bird saw the green on the TV and wake up but since the not enough of the green, and halo again. So, he go to rooftop and crop. One day, the plants are all cropped, and the bird is rejuvenate. After that, a meteor fall down, they close their eyes for wish. When they open their eyes, they are in a very graceful place, and this place is the place that the ideal community in our mind. 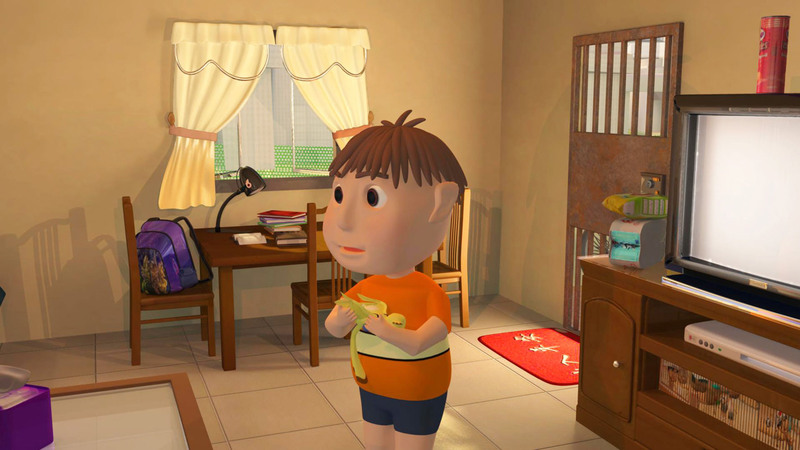 Siu Man-kit, a 16-years-old boy and have learnt 3D animation skill since he was form 1 student. He is a form five student from Shun Tak Fraternal Association Yung Yau College. He used the software called Maya to create their own film and got some good result. During animating, He have face a big challenge. And He got the help from the animation book and his team members. 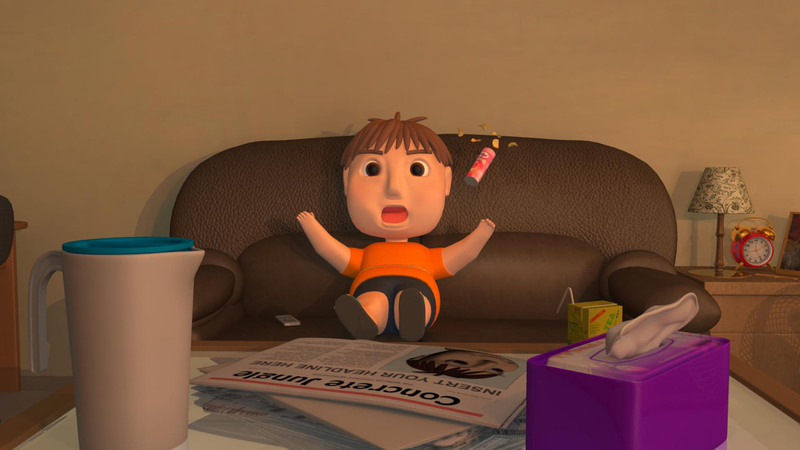 He hope that he can create more 3D animation film to promote world peace with their team members in the future. I suggest NAE can increase more designated festivals for us to apply for the sponsorship.